Behind every great husband is an encouraging wife. Supporting each other’s interest goes a long way for every relationship. 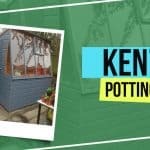 Kevin’s wife needed a place to store her garden tools and equipment. 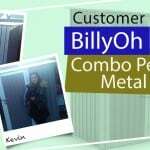 That is why he bought the BillyOh Combo Pent Metal Shed for her. 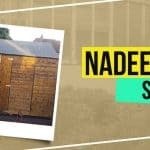 His wife in return helped him erect the shed which proved to be easy–all the while spending quality time as a couple. 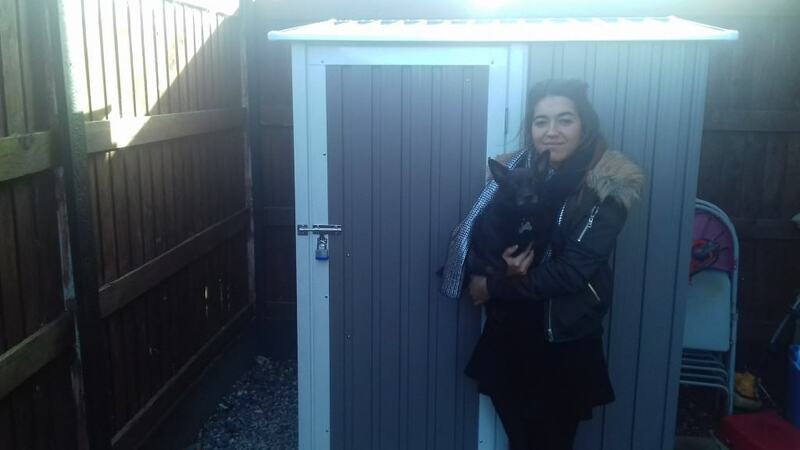 Olivia, Kevin’s daughter, snaps a shot in front of their new metal shed. “Once again thank you for a really good service and prompt updated delivery service.” says Kevin. There are a lot of ways to spend time with the one you love. 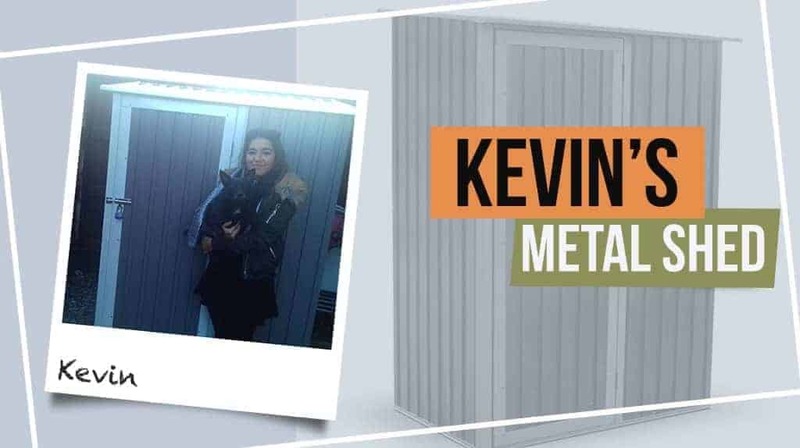 Kevin and his wife just built a shed together. 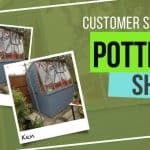 Build a shed, cabin, or summerhouse for your loved one and transform it your study room, an office-at-home, a game and entertainment space, a gym, the possibilities are in fact… endless.